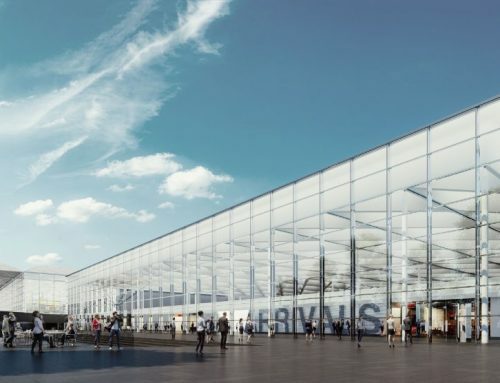 Airport staff will be at three locations in the local area to report back on the extensive consultation with local communities over the summer during which residents’ views were gathered on plans to raise the cap on the number of passengers that can be served each year. The events will also provide local people with a further opportunity to raise questions about how Stansted intends to grow responsibly and make best use of its existing capacity. 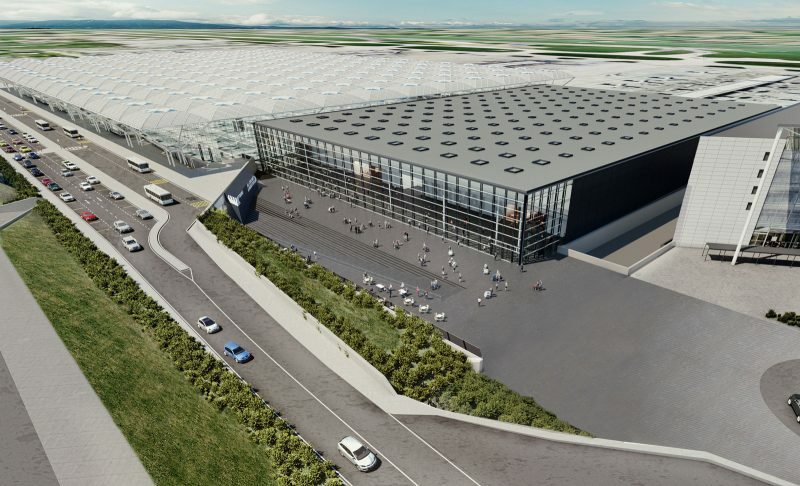 At present, around 26 million passengers use the airport each year – an increase of nearly 10 million passengers over the past five years – but Stansted’s growth potential is currently limited by a planning cap which would prevent the airport handling more than 35 million passengers per annum (mppa). 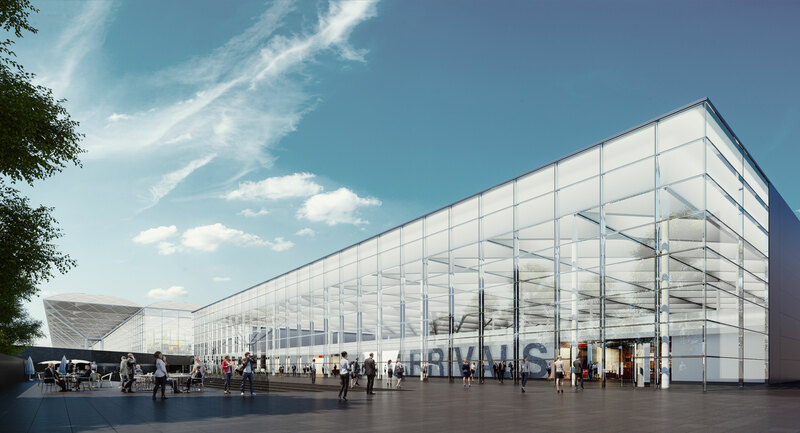 Following feedback at the consultation events, Stansted will now seek to raise the cap to 43mppa to enable it to meet growth in passengers over the next decade, down from the original proposal of 44.5mppa. This reduction will enable growth to be met without increasing the number of aircraft movements that are currently permitted to operate each year or the size of the airport’s approved noise ‘footprint’. 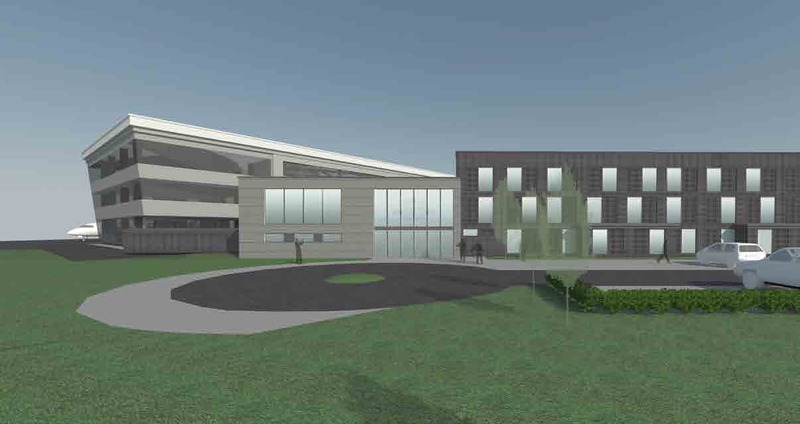 “Our consultation events over the summer were attended by over 700 people and provided us with invaluable feedback on our responsible growth and investment plans, and our aim to further increase the choice of destinations served at Stansted. 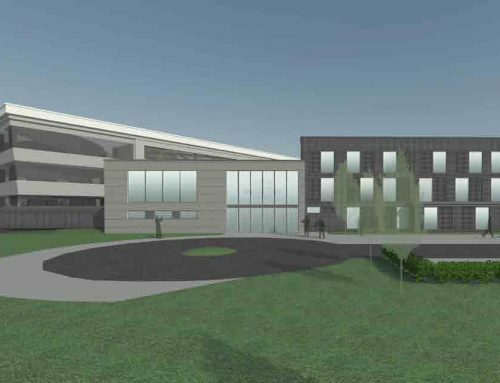 While there was wide community support for the benefits that growth would bring, local residents were concerned about the proposal to increase the number of flights that the airport is permitted to operate each year. We’ve listened carefully to those concerns and made changes to our plans so growth can be met within the current flight and environmental limits. We believe this is good news for local residents but feel it’s right and appropriate that we continue to engage and provide our neighbours with the opportunity to find out more information and raise any further questions they may have.